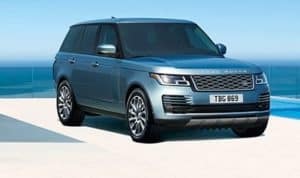 View our current monthly offers for new Landrover models. 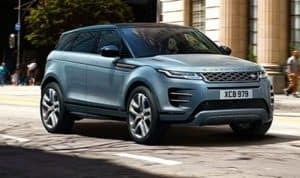 Get the best Landrover has to offer with added benefits to our available pre-owned vehicles. 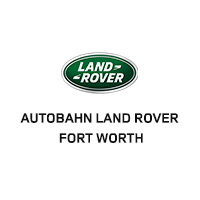 Thank you for taking the time to check out Autobahn Land Rover Fort Worth, where you’ll find the entire lineup of new Land Rover vehicles in stock, as well as a variety of used and certified pre-owned vehicles from Land Rover and other high-end luxury makes. For years, we’ve been bringing drivers in the Fort Worth and Dallas area premier vehicles and services, with drivers coming from Frisco and Colleyville to take advantage to our comprehensive approach. 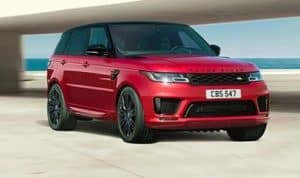 Buying a high-performance luxury SUV from Autobahn Land Rover Fort Worth is about more than just a transaction. For the folks at our family-owned and operated dealership, it’s about leaving an impression. We want to make sure you’re fully satisfied with your purchase and experience, and we go above and beyond to make sure that’s the case. 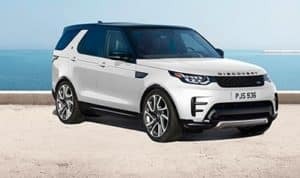 This includes a fast, easy, and competitive financing process, as well as a state-of-the-art Land Rover service center where you can take care of all your Land Rover maintenance and repairs in a timely, hassle-free manner. 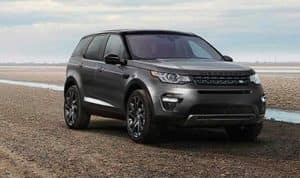 Whether you’re in the market for a new Land Rover Range Rover, a Land Rover Discovery Sport, or one of the other exciting models in our lineup, we look forward to making sure you get the vehicle you want and the people-oriented services you deserve. Our sales team is here to serve drivers in Grapevine, South Lake, and the greater Dallas-Fort Worth area Monday through Saturday at 100 Adrian Drive in Fort Worth, TX. 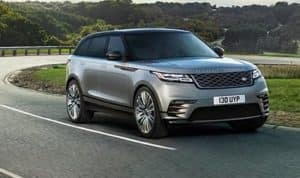 Contact us to set up a test drive or find out more at (844) 702-9348. The service department served me exceptionally well. The repair of dysfunction shade/screen, reason for visit, was solved. Moreover, a sincere shout out to Tracy for going the EXTRA mile: (a) ensured removal of--unnoticed by me--paint scratch; (b) unpacked, installed, explained boxed accessories; plus (c) added touch-up wash to remove slight pollen. Thanks Autobahn. Thank you, Tracy! Joe Campos!! I would pay money just for the test drive!! Thanks Joe. I liked it so much that I bought it! I might bring more people just to see their reactions. My representative, Joe was awesome! I learned new things about my car features. Joe was very good at explaining things - the best at the dealership. I’m motivated to finish reading my manual now. The car was cleaned and all of my questions were answered. Thanks!